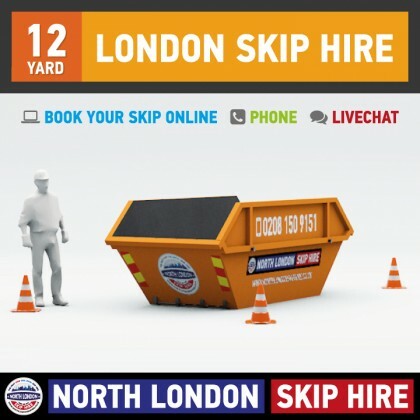 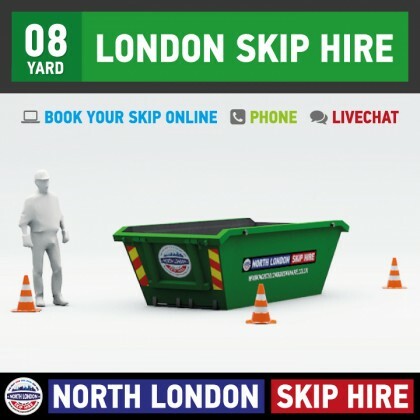 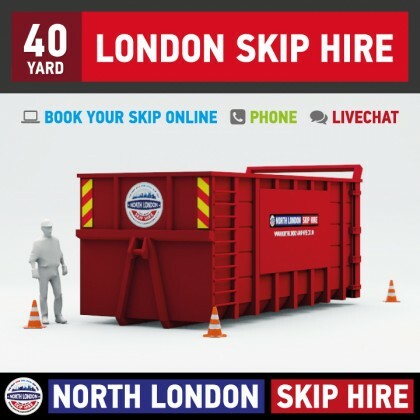 Looking for North London Skip Hire? 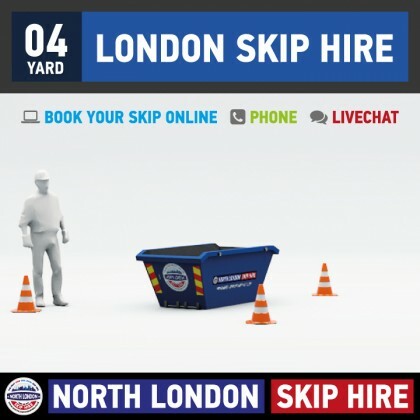 Call 0208 150 9151 for great skip hire prices in North London. 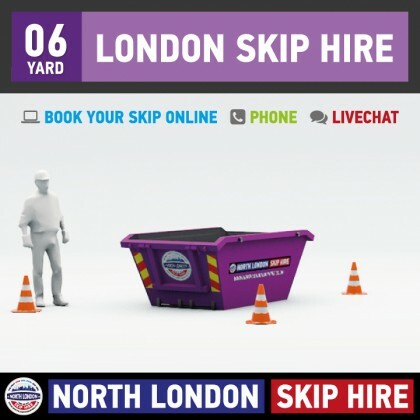 © Nationwide Recycling Services (UK) LTD T/A North London Skip Hire.